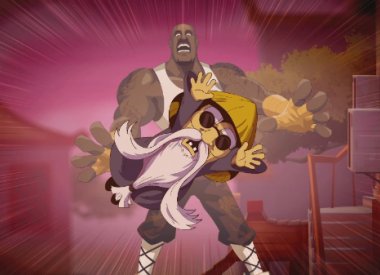 Shaq Fu is making a return because we, as a species, clearly hate ourselves. 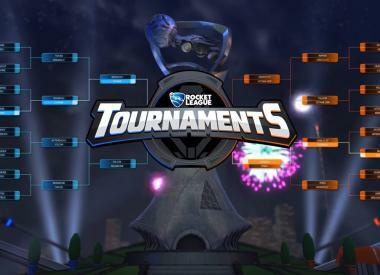 The Rocket League Tournaments beta will begin on Feb. 21, exclusively on PC. Alto’s Odyssey is almost here for iOS users. Does the new Friday the 13th: The Game update fix Jason and make killing counselors more satisfying? Our first impressions for Pinehurst, Roy Burns and the new grabs and balance fixes remaking Friday the 13th. Battlefield 1 has been updated with its final piece of DLC for premium members. Find out what you can discover in the North Sea. The first Eureka Seven Hi-Evolution film is coming to theaters in February and we have an exclusive clip. Call Of Duty: WWII’s Resistance DLC is days away from release on PS4. Watch this trailer for everything you should know about DLC 1’s new maps. Call Of Duty: WWII gets a new event starting Jan. 23, and it’s all about the Resistance. Prepare for some cool gear and new modes. Yakuza 6 features a ton of minigames, and some of them are really strange. Detective Pikachu will release for the 3DS family of handhelds this March. Assassin’s Creed: Rogue Remastered is real, and comes to PS4 and Xbox One in March.